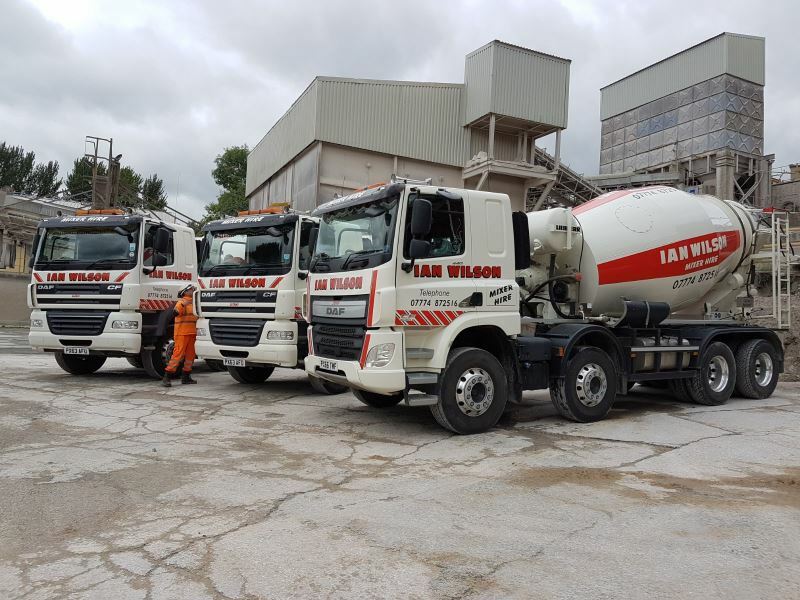 Here at Ian Wilson Haulage we’re storage specialists and can satisfy all of your storage needs. You will have 24 hour access to your storage container in our yard at Lillyhall. 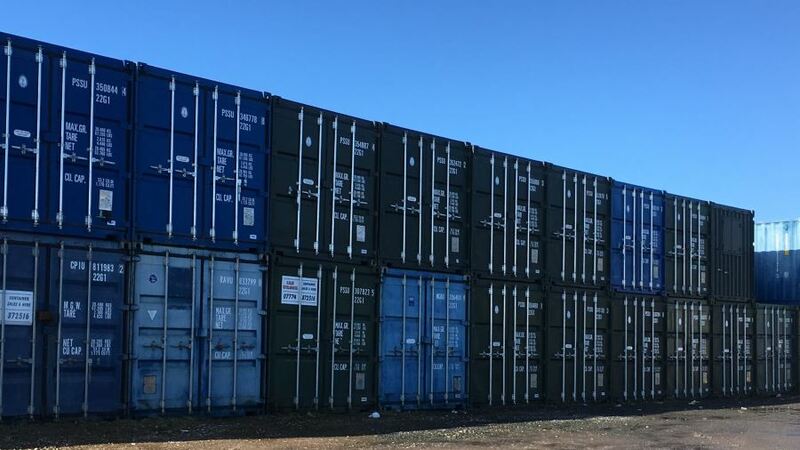 We have a range of new and used storage containers for sale and in a variety of sizes depending on your requirements, whether it be domestic self-storage or larger, commercial items. The containers are Cor-ten steel, secure and make ideal dry storage facilities for everything from your household belongings to becoming a stable or temporary building. The versatility of the containers makes them a perfect choice for your storage solution. Being completely weather proof means that our storage containers are water tight. Their heavy duty locking system ensures the complete security and integrity of the containers. Delivery of your storage container is taken care of by our flat bed and HIAB crane service which can travel anywhere in the country. 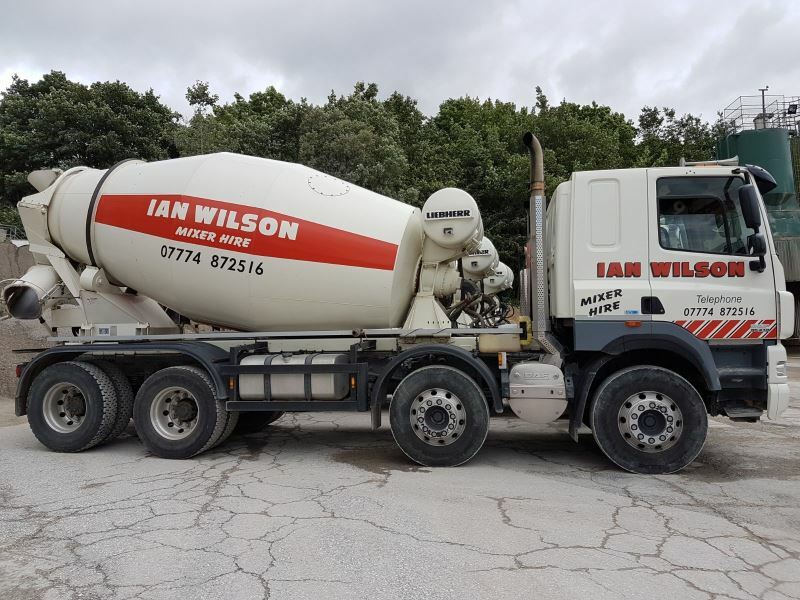 We even offer the option to re-purchase the container from you when you have finished with it. If you would prefer to hire a storage container we offer either long or short-term agreements. 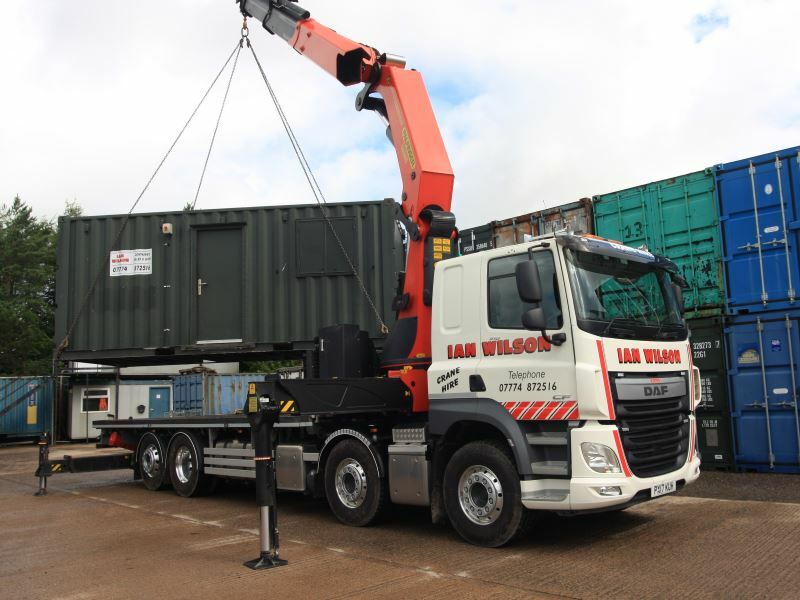 Your hired container can be delivered to your site or can be stored at our secure site in Workington, Cumbria. The site has 24-hour access so you can reach your belongings at any time. Our steel storage containers are available in 10ft, 20ft, 30ft and 40ft. 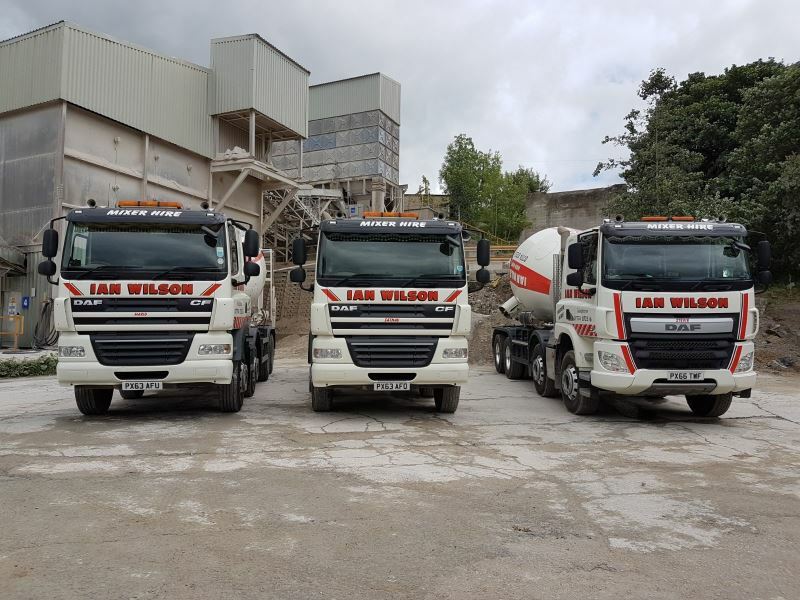 For a chat about your storage requirements please get in touch with us here.